I love Pinterest. I hate Pinterest. Anyone else feel this same duality? 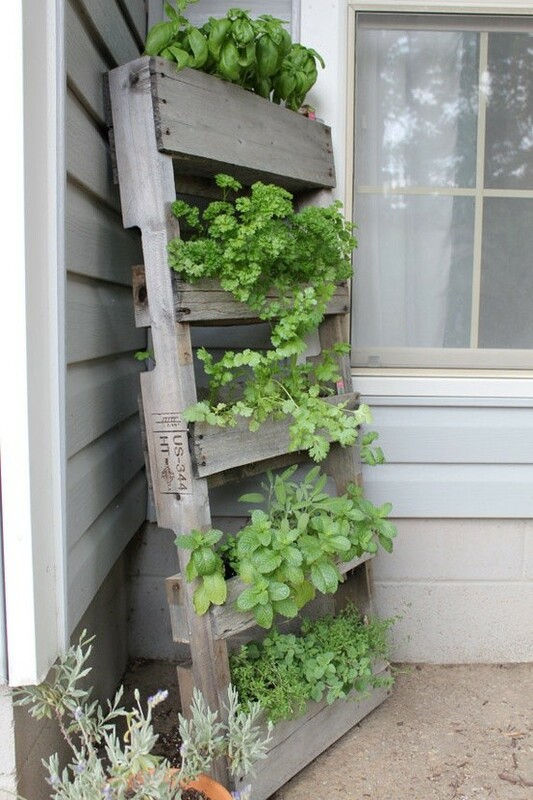 Pinterest is filled with images of ridiculous overly twee crafting/recipes/nail art, while delivering visual loads of ideas and eye candy for fashion, design, gardening and the like. Love/hate. I suppose it's really about curation, a word I have come to love more and more. 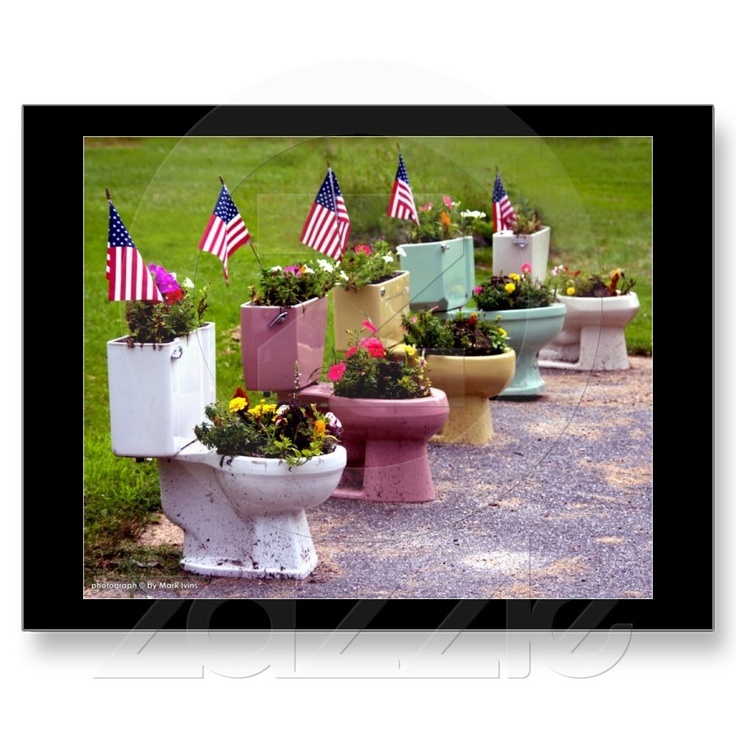 I'm finding the negative voice inside of me when viewing many gardening images on Pinterest. The reality of things, and what may look lovely for a photo op, in reality, is ridiculous to maintain, impossible to obtain in the first place, or completely wrong for the climate I live in. It's making me roll my eyes and guffaw out loud at the screen. Not wanting to be a negative ninny, I never comment like this on Pinterest. Instead, I'm saving it all for here on my blog. You are welcome. 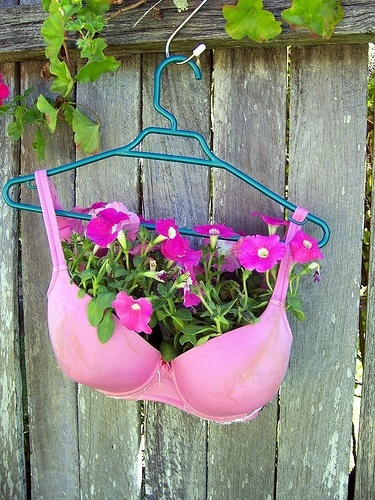 Let's get to my crotchety gardener review of Pinterest garden-tagged items, shall we? Now imagine the reality. 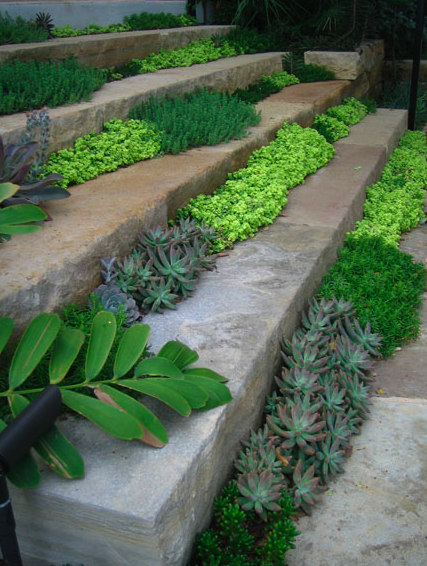 After one month, the sedums grow above the step and you break them off every time you descend and ascend the stairs. Aunt Matilda trips on one and breaks a hip, and you spend hours carefully tugging out the weedy clover, popweed and even grass that like to grow in there as well. See those tiny areas of soil between the water loving planks of wood? 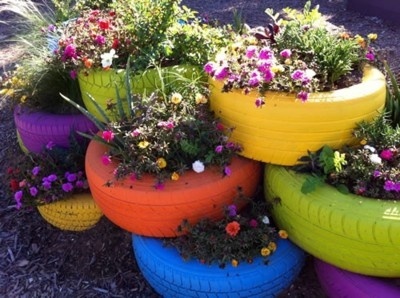 See the plants plucked in there all twee and sweet? Fast forward to a hot, dry summer and you tied to a hose every single ding dong day frantically trying to keep them alive. Don't even think of going away for a few days or you'll return to an UNLIVING wall of dried up, sad plants. 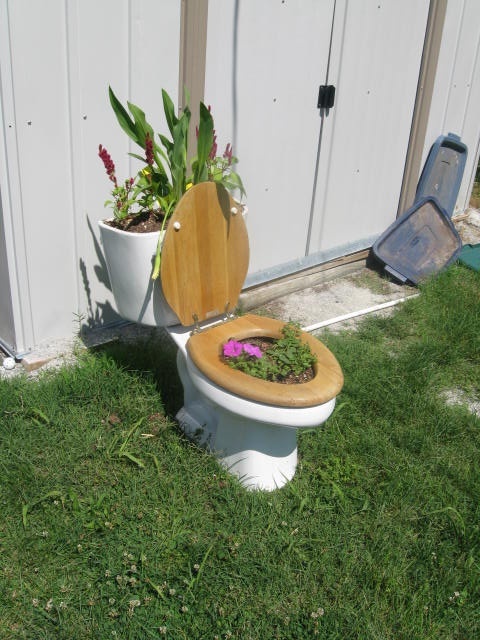 I've filed this one under Fakegardening.This cannot be real. You want real? 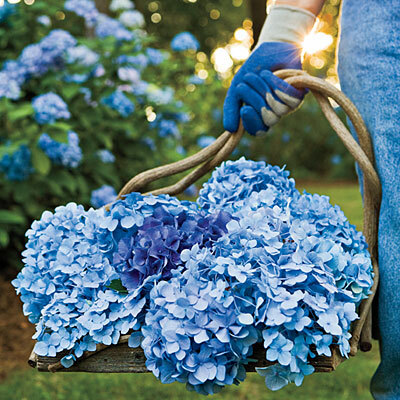 Let's take a photo in my garden...hold on while I take off my mismatched muddy gloves and grab my neon orange handled trowel to dig out that bright yellow dandelion growing right there at the base of my hydrangea. And yes, I see that dead branch in there. I'm getting to it! Oh wait. 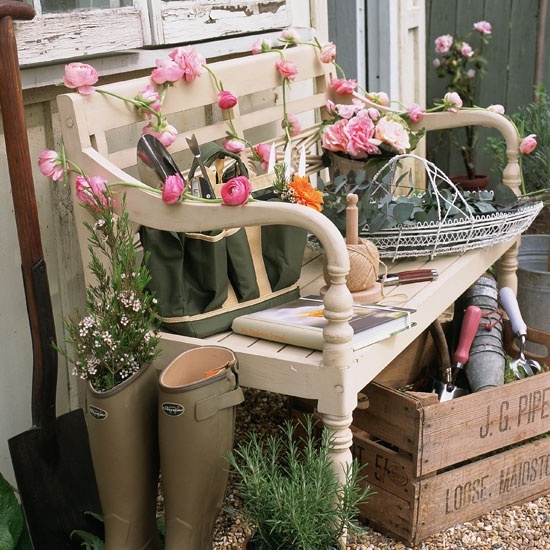 Here's a photo from Pinterest of a typical workday in my garden. Yours looks like this, right? Hey kid! 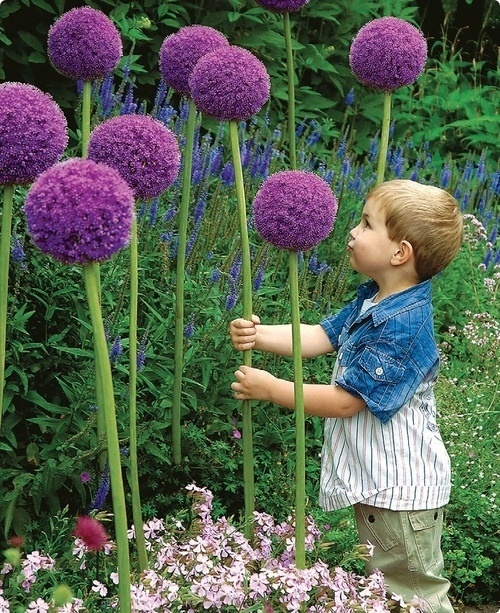 Hands off the alliums! 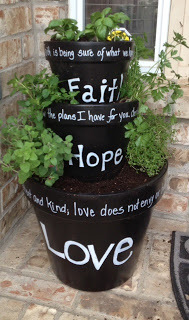 What would Pinterest be without words plastered on walls, clothing, or on pots? Okay okay. I'll stop. You get the picture. Aren't you glad you're not here when I'm on Pinterest? 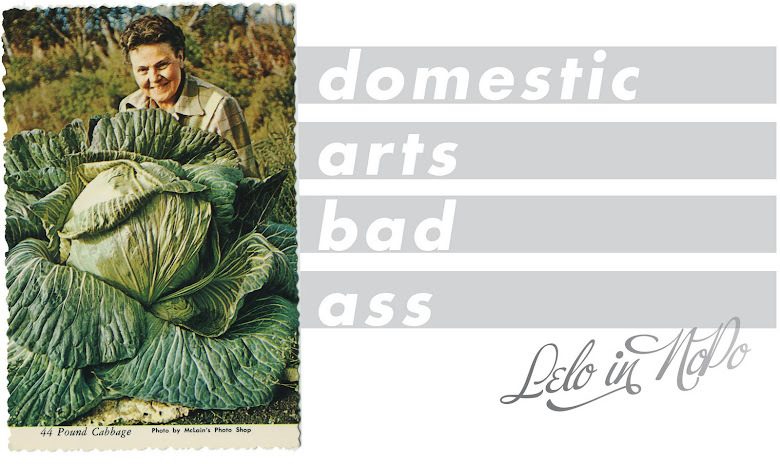 Good news, I'm mainly using it as a place to curate things I see from around the web. Feel free to guffaw at my boards here. Oh Pinterest. You crack me up. Not really.